CMW, in collaboration with Atout France (the French CVB), led a contingent of agencies to Megève in the French Alps for a taste of cheese, wine and sledging down a mountain in the dark. Martin Fullard reports. Familiarisation trips can be quite par for the course, but ones that involve skiing always have an extra edge. 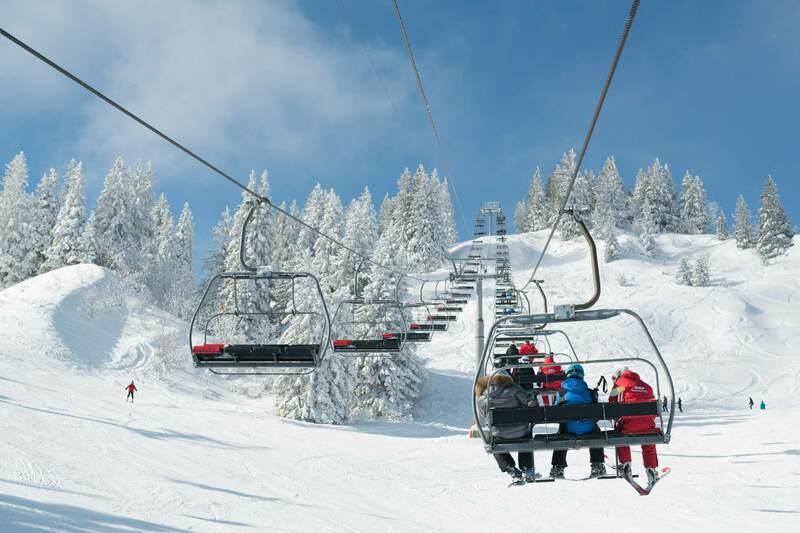 Of course, there is no shortage of ski resorts which offer delegates the chance to hurtle down the slopes, so destinations must find activities that add variety to the conventional ski trip. 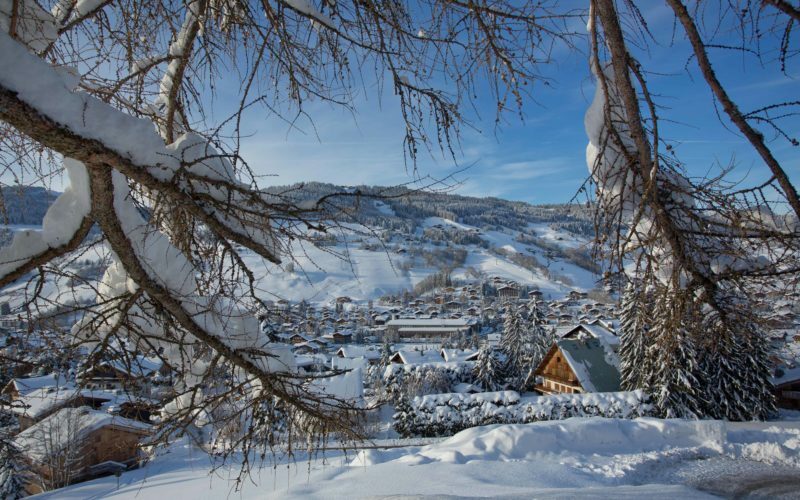 At little more than a one-hour drive from Geneva Airport, Megève is a quaint town in the shadow of Mont Blanc. CMW and senior personnel from leading UK agencies were given an opportunity to explore the region. Here is a taste of what incentive activities are on offer. No trip to the Alps would be complete without the option of going skiing. There is a variety of slopes suitable for skiers of all abilities. Beginners will be pleased to know that there are dedicated slopes available to them at town-level, free from advanced skiers, who will no doubt be exploring the vast network of exciting red slopes. Instructors are easily booked. Going out for dinner may seem like a straightforward exercise, but what about dining up one of the mountains, in a small restaurant, at night? Take a snowmobile ride up a ski trail in the dark. Mildly hair-raising, it is a tremendously innovative and fun way to get your delegates talking and laughing, although not for the faint-hearted. Once dinner is over and snowmobiles have departed, how about sledging back down the mountain afterwards? It’s not as crazy as it sounds. Once you and your delegates are wearing head torches, an experienced guide will lead you down the mountain, initially on foot, before showing you and your delegates how to ride a ‘yooner’ – a single-ski sledge, on which you balance. It is hilarious good fun and a great icebreaker for delegates in more ways than one. For the ultimate view of Mt Blanc why not take a flight? No, not on a commercial airliner, but in single-prop, four-seater light aircraft. A qualified pilot will take you on a 40-minute trip alongside mountains and high above the skiers in what CMW’s delegation described as one of the best experiences they had ever had. 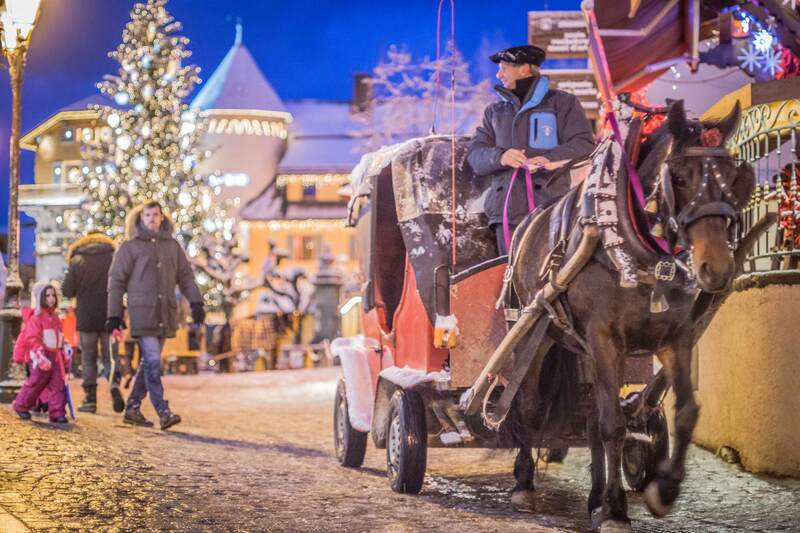 There is far more to do in Megève, including activities such as curling, ice-skating, a traditional horse-drawn carriage ride around the town, golf, mountain biking, and paragliding. Megève is not short of luxury hotels, and CMW was fortunate enough to take a tour of some of the most popular ones. 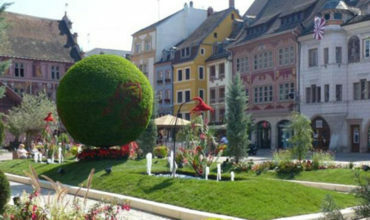 Hôtel L’Arboisie is a 4-star hotel which sits high above the town. The hotel bedrooms are designed to feel like chalet accommodation, and they don’t disappoint. Luxury runs throughout, from the spa to the cosy lounge. The hotel has seven meeting rooms which can hold up to 60 people in a variety of layouts. The smallest room measures 25sqm while the largest is a healthy 70sqm. Le Ferme de Marie is a 5-star hotel hidden away behind the trees near the centre of the town. The humble entrance yields a jaw-dropping reveal as you enter into an open-plan space comprising the reception, restaurant bar, and, you can miss it, the library. This extraordinary hotel is a maze of secrets with fantastically designed accommodation. The meetings spaces will surprise you most. Behind a functional events space ideal for around 60 delegates is a large conference room capable of holding up to 200. It is accessible via step-free access and boasts a well-appointed décor and plenty of tech, including a good number of plug sockets for the all-important chargers! 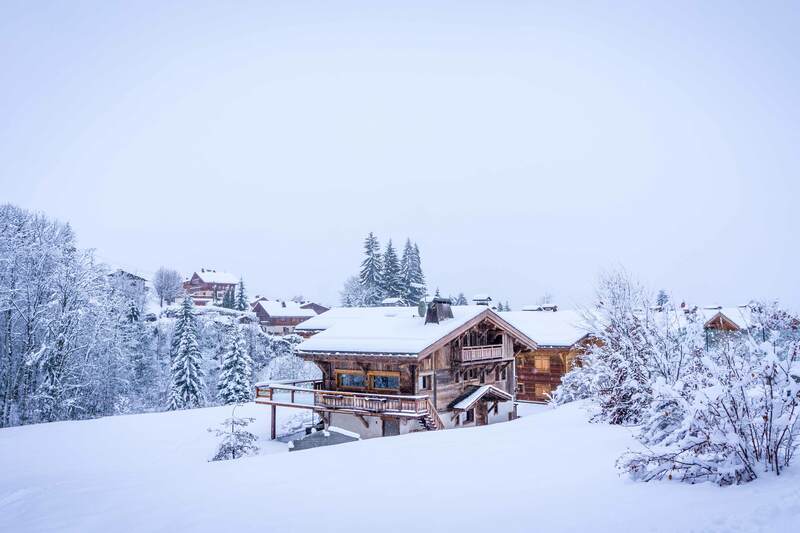 The Four Seasons Megève is the first property the major hotel chain has entered into the region. This hotel is the height of luxury, with rooms on all sides offering stunning views of the town and broader vista. The ‘Teen Room’, which comes complete with pool table, arcade machines, giant TV and computers is a sight to behold, and can be converted into a meetings space. The hotel boasts a superb wine cellar, like something out of a James Bond film, with the oldest bottle of wine dating back to 1868 (which would set you back €238,000). There are three main event spaces with delegations up to 180 easily accommodated. Alpaga is another 5-star residence that offers a blend of chalet and hotel living. Surrounded by quiet gardens and with striking views of Mt Blanc, Alpaga offers a mix of dining and accommodation offerings. There are five meetings spaces, the largest of which can hold 80 people.